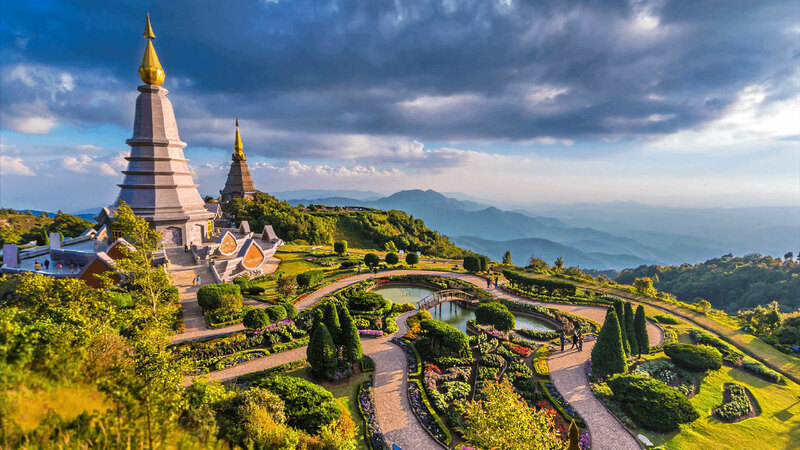 Chiang Mai is the capital of northern part of Thailand or Siam well known named for long history. The most slow accent to speak in Thailand not in visitor business area still beautiful. The city size 70 miles and 5 million population sound like very make sense but this place is the second most population in Thailand. 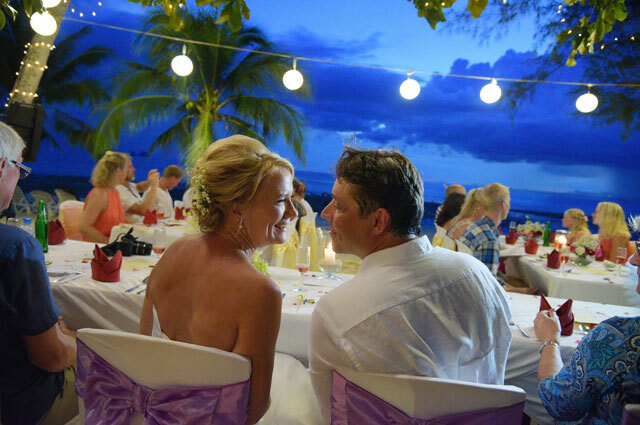 Chiang Mai Wedding Packages will be one of the romantic couple choice that looking for wedding oversea to face the other culture different from your mother home town. 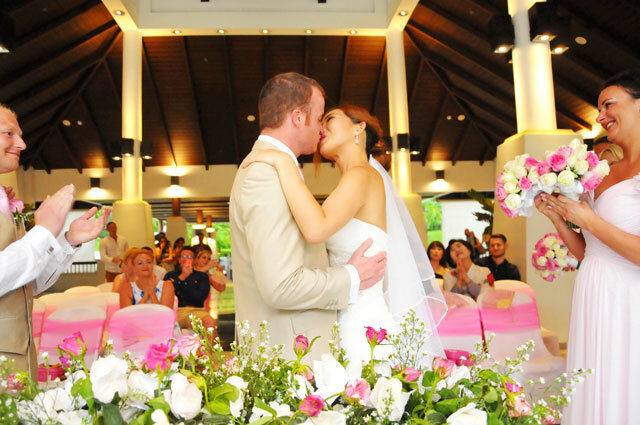 The most location and a venue for Chiang Mai Wedding take place is ballroom hall at the 5 stars hotel with can be contain lots of guest to come and bless therefore congratulation the couple in their wedding day. 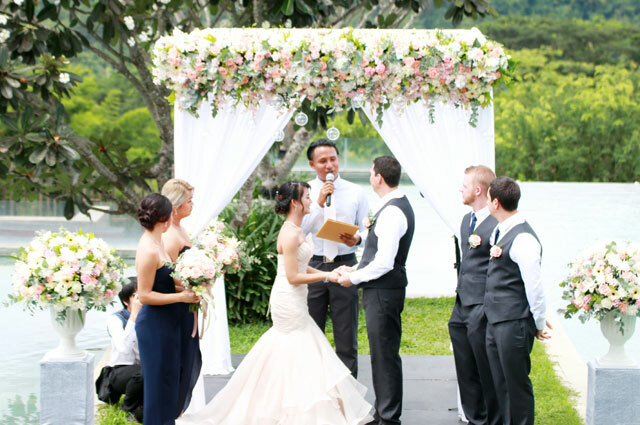 On the other hand Chiang Mai Wedding Location can be take place in garden area for your green concept and taste of customer. Temple sometime could be your wedding destination or location or avenue well but no kissing happen only the bless ceremony participate and bless by monk will good for this case. Buddhist Blessing Ceremony : Temple in Chiang Mai one of them will be your Blessing Ceremony located for your blessing day to touch the target of good luck good love and good life after participate in this Blessing Ceremony by Monk.